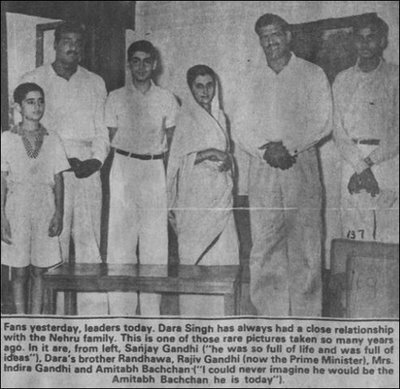 Twenty five years after the Indian Independence... dissatisfaction had set in amongst the youth of the country. 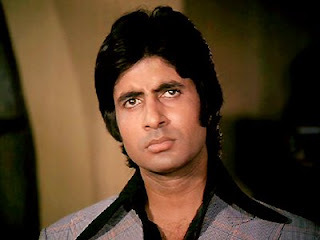 During this period in 1973, a film was released-Zanjeer. The film saw a new kind of a hero whom people saw as an inspiration. 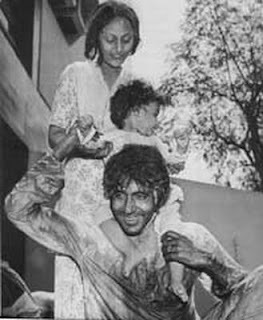 The actor playing the lead role, till then a struggler with a string of flops behind him, was Amitabh Bachchan! 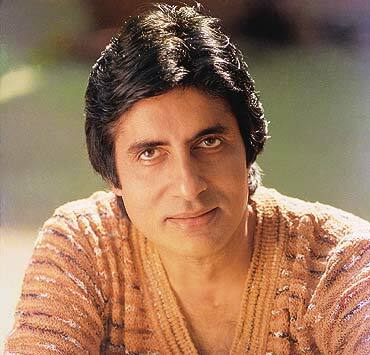 Amitabh Bachchan, the stalwart of lndian cinema was born to well-known poet Harivansh Rai Bachchan and Teji Bachchan in Allahabad on October 11, 1942. 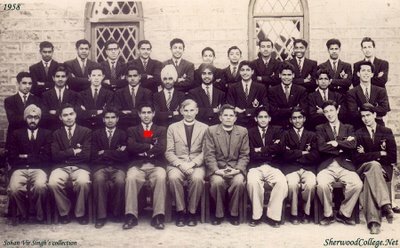 Amitabh went to Sherwood College, a boarding school in Nainital, and then to Karori Mal College in Delhi University where he earned a double MA. He was a former stage actor, radio announcer and freight company executive in Shaw Wallace, Calcutta, before coming to the Land of Dreams, Bombay in 1968. 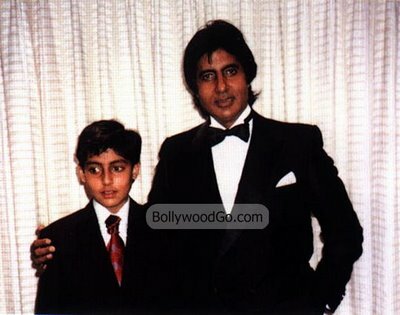 Bachchan had to struggle a lot in Bollywood because of his odd looks and height. At 6'3", he was considered far too tall by the filmmakers. 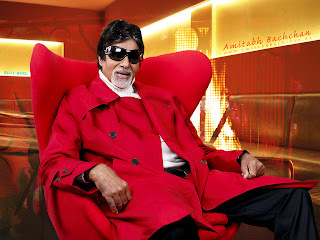 Surprisingly, despite having a rich baritone voice, Bachchan failed in an audition at the All India Radio! Months of struggle followed. He even played a mute role in one of his early films 'Reshma Aur Shera' (1971). 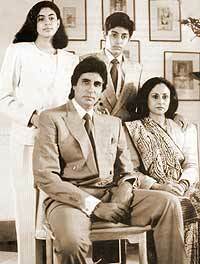 Ultimately, it was K. A. Abbas who gave Amitabh his first break in 'Saat Hindustani' [Seven Indians], in 1969. 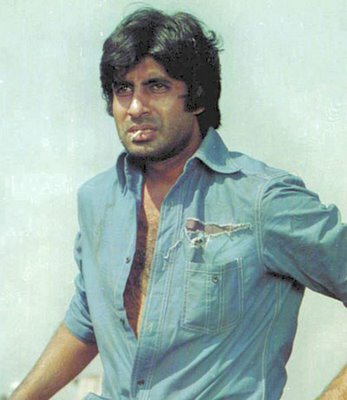 Anand, Bombay to Goa, Namak Haram are his best films. 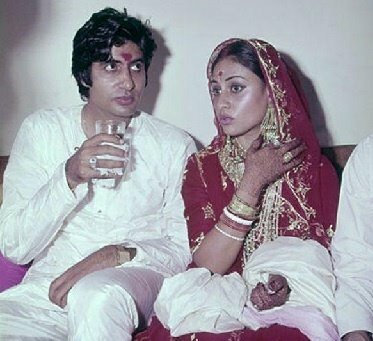 The year 1975 saw the release of Amitabh's two biggest hits till date-Ramesh Sippy's 'Sholay' and Yash Chopra's 'Deewaar'. He excelled in all types of roles, be it action, drama, song and dance or comedy and, consequently his films began to be a one-man variety entertainment show. 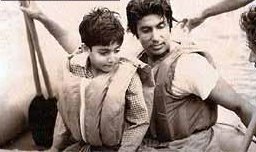 During the shooting of the movie Coolie (1982), he sustained a life threatening injury during a stunt scene. 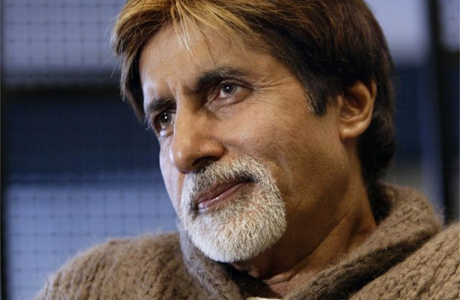 Tens of thousands of fans prayed for Amitabh's speedy recovery. Bachchan has appeared in over 100 films. 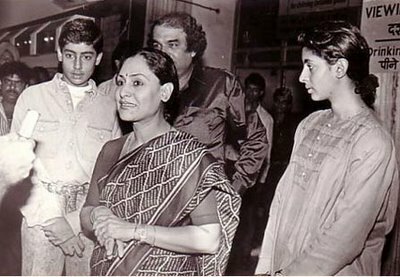 Many were box office blockbusters. 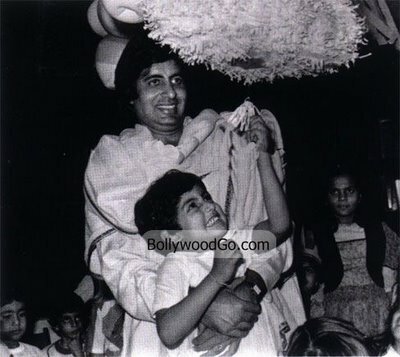 Bachchan has always been a crowd-puller in India. 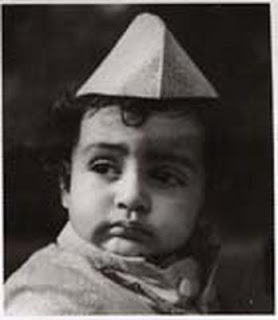 He is also the lone star to have had a universal appeal that cut across geographical boundaries and age. 'Big B' launched his company ABCL-Amitabh Bachchan Corporation Limited, which released many controversial films; it was the principal sponsor of the 1996 Miss World Contest, held in Bangalore. 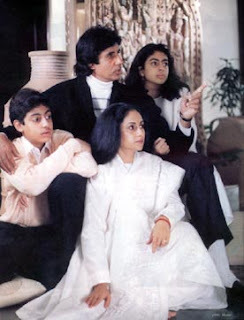 Unfortunately, ABCL met its traits, and his films flopped miserably at the box-office. And he was again 'written off' by the industry. Then in July 1999, he was named the Super-star of the Millennium by the BBC online poll where he defeated many Hollywood legends, and then in the summer of 2000 he changed the face of Indian show business when he became an anchor of the Quiz show: Kaun Banega Crorepati (KBC 1 and 2).The show instantly became a record-breakingh, historical success. 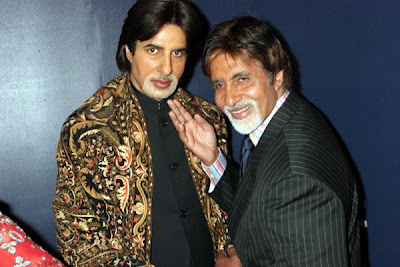 In June 2000, Bachchan became the first living Asian to have a statue erected in his honour at London's prestigious Madame Tussauds Museum. On January 26, 2001 he was awarded the Padma Bhushan for his contribution to Indian Cinema. 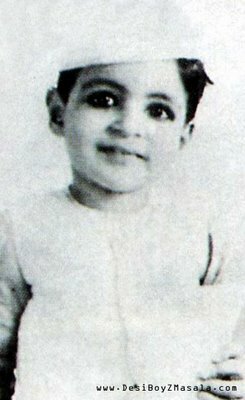 His commitment, sincerity, dedication and diligence crowned him with a halo of popularity among millions of fans all over this planet. 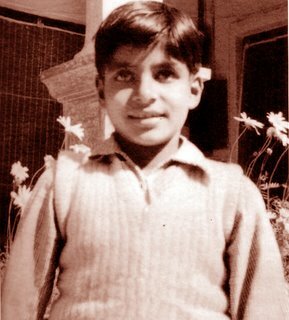 Amitabh is Amitabh! Timeless with a global personality. His salary to act in the film Anand was just Rs. 25,000/-. He owns a fleet of nine cars. Though Bentley is his favourite, his option No. 1 is to drive Lexus SUV. 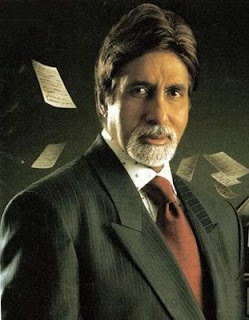 To treat him in 1982, when doctors made 14 holes in his abdomen Amitabh asked, "why not make 18 holes and play golf? ".